The objective of this book is to provide a collection of solved problems on control systems, with an emphasis on practical problems. System functionality is described, the modeling process is explained, the problem solution is introduced, and the derived results are discussed. Each chapter ends with a discussion on applying MATLAB ®, LabVIEW, and/or Comprehensive Control to the previously introduced concepts. 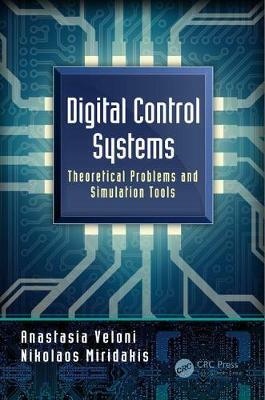 The aim of the book is to help an average reader understand the concepts of control systems through problems and applications. The solutions are based directly on math formulas given in extensive tables throughout the text.